To all members of the Ministry of Defence and the Serbian Armed Forces, I would like to extend my congratulations on the occasion of the New Year holidays. The past year was not easy in any way. In a period of economic crisis and challenges of different forms, members of the Ministry of Defence and the Serbian Armed Forces have fully supported the strengthening of peace, security and stability in the region and taken measures to open the first chapter for full membership of our country in the European Union, in which a big step has already been made. In the past year we have shown that we have quality human resources and that we can enter the next year pleased with the results achieved at all levels of command and control. 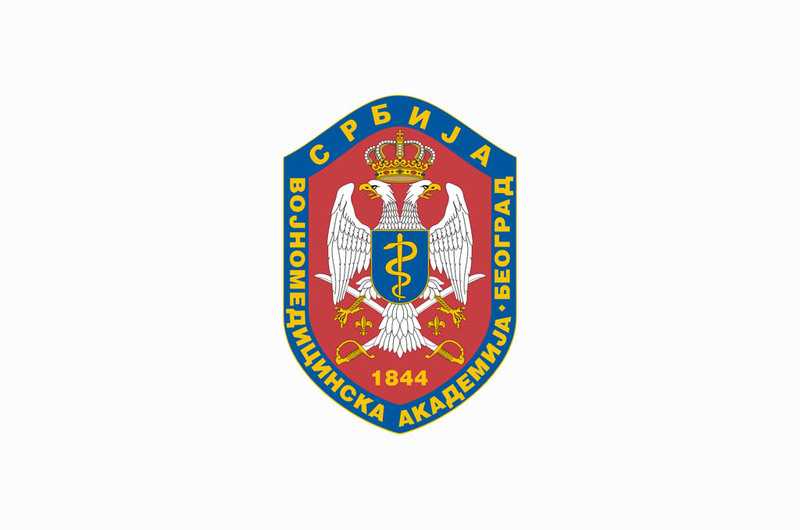 Realization of tasks from all three missions of the Serbian Armed Forces was directed to the maintenance and improvement of operational capabilities. As carriers of the relevant environmental and socio-professional role, thanks to hard work, diligence, perseverance and endurance in overcoming any difficulties, you have demonstrated that the human factor - the man is the most important link in the Ministry of Defence and the Serbian Armed Forces. In the coming year we have a lot more work waiting, primarily in performing tasks of protecting the territorial integrity of Serbia and participation in security structures in maintaining peace in the world. Congratulating you on upcoming holidays, I am confident that we will be able to fulfill the obligations that lie ahead and implement the planned tasks. Furthermore, I wish you and your families a lot of happiness, success and especially health.